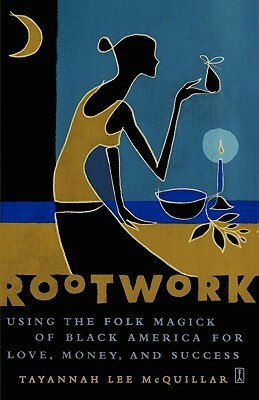 Rootwork: Using the Folk Magick of Black America for Love, Money, and Success is a very short and concise book. The author clearly wanted to provide a short and easy to read introduction to the practice of Hoodoo. 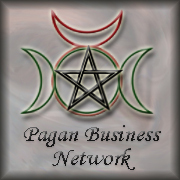 The author wanted to provide a book where the individuals reading could come away feeling at least on a surface level familiar with the topic of Hoodoo and what Hoodoo was.